THE ALL NEW 'MAAP PULSE PRO JERSEY'. NOW IN STOCK. 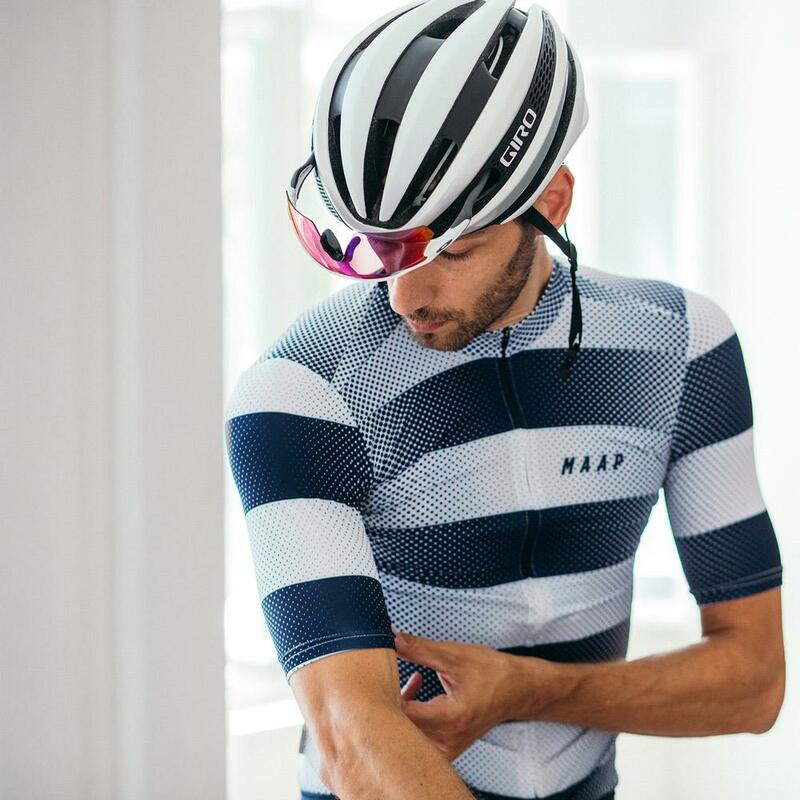 Designed in their signature Pro Fit, the Pulse Pro Jersey is uniquely race-oriented and slim-fitting with contoured panelling designed to hug the body without restricting movement. CHROME URBAN EX GAS CAN 22L BACKPACK. MOOTS RIDE + BEER SOCIAL. Monday closed - sorry...we're riding. A short descriptions will do. We will contact you anyway by phone to clarify the details. No time to bring the bike? We can organize transport of your bike to our store and back again. Copyright © 2019 Cycle Store Zurich. All rights reserved.